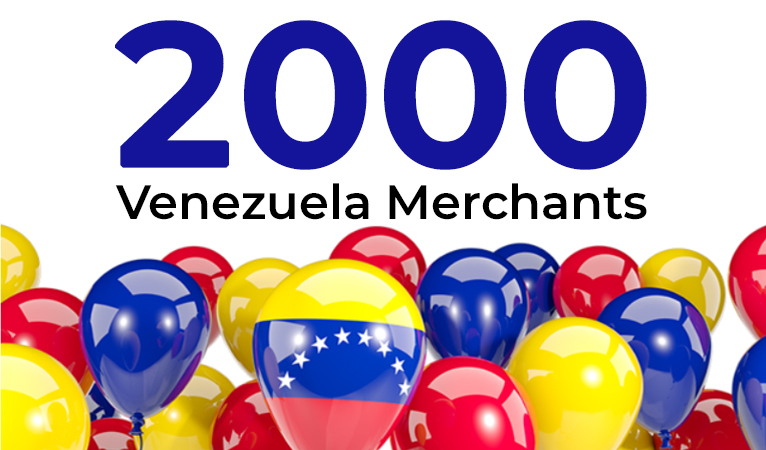 Venezuelan merchant adoption of Dash recently surpassed the 2,000 mark, according to Alejandro from Dash Merchant. This comes as the Venezuelan inflation rate has been revised upwards to 1.37 million percent by the end of 2018 and potentially 10 million percent in 2019. The IMF World Economic Outlook estimate was 1 million percent in July and a 13,000 percent estimate in January. Alejandro cited this massive hyperinflation as one of the reasons for major Dash adoption. Alejandro and his team have big plans as they want to double their team size and “want to have 3000 merchants before 2018 ends”, which “at this rate he thinks it is completely possible”. 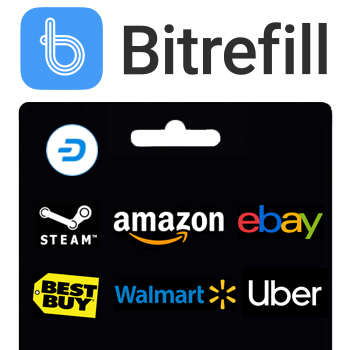 They are also planning their next “‘strategy for adoption’, which is ‘incentivize the consumption, because now that we have the merchants it is time to push the transactions from users”. Alejandro added that they “are already planning some great activities and promotional work that they will share with the community very soon”. Achieving this wide Dash adoption does require the efforts of multiple individuals working together. Currently, the team operates with the following roles: Project Manager (PM), Sales Manager (SM), Sales Agents (the biggest department), Business executives and a Quality Control (QC) team. Each role handles a different part of the Dash merchant adoption process, starting with convincing a business, to on-boarding a business, and then following up with a business. 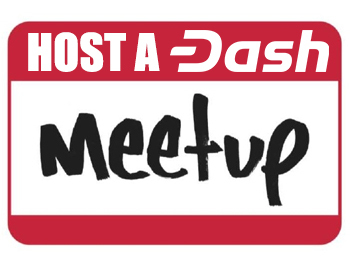 Alejandro added that he also takes personal steps such as always trying to grab the attention of on lookers when paying with Dash so he can have an opportunity to explain Dash to them. 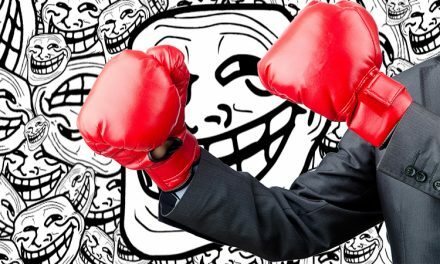 Additionally, whenever he visits a merchant that does not currently accept Dash, he rolls out a quick elevator pitch to explain how other merchants are accepting Dash and how Dash can benefit them as well. Venezuelans have been looking for spending and wealth storage alternatives to the hyperinflationary bolivar, which only continues its devaluation. 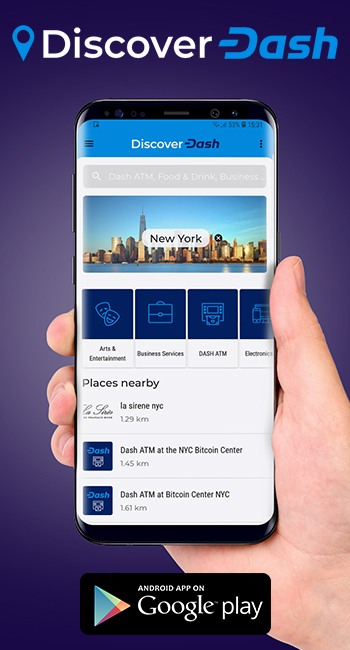 Dash provides a realistic currency alternative since it features very cheap transaction fees, very fast confirmation times, and is widely accepted at numerous locations, which includes grocery stores, pizza shops, ice cream shops, breakfast places, and much more. 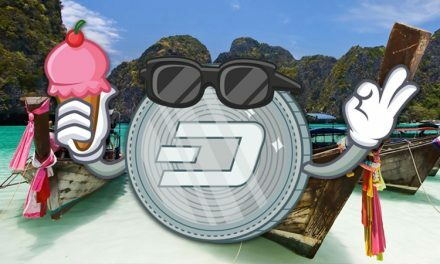 Venezuela now has over half of the global Dash merchant adoption of 3,600+ merchants, according to DiscoverDash.com. Dash is able to offer these record low transaction costs and numerous spending locations because of its Decentralized Autonomous Organization (DAO). 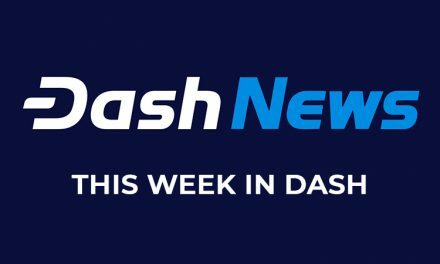 This allows the network to self-fund itself to develop the infrastructure and community outreach initiatives necessary to allow the everyday usability of Dash. This has also allowed other groups to launch their own merchant and user adoption campaigns such as Dash Venezuela, Dash Maracay, Dash Colombia, Dash Brazil, Dash Hub Africa, Dash Nigeria, and more. 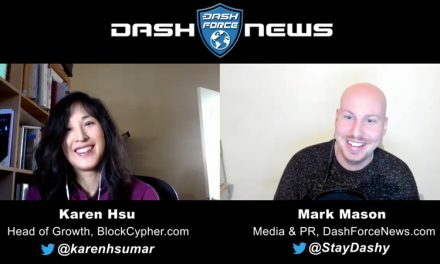 Since each are able to operate independently, they can better leverage local knowledge to increase Dash adoption in their respective communities. The Dash network has been able to grow by simultaneously encouraging adoption on both the consumer and merchant side by demonstrating how much Dash can help each of their lives, such as the greater spend-ability and save-ability than local currency in Venezuela.